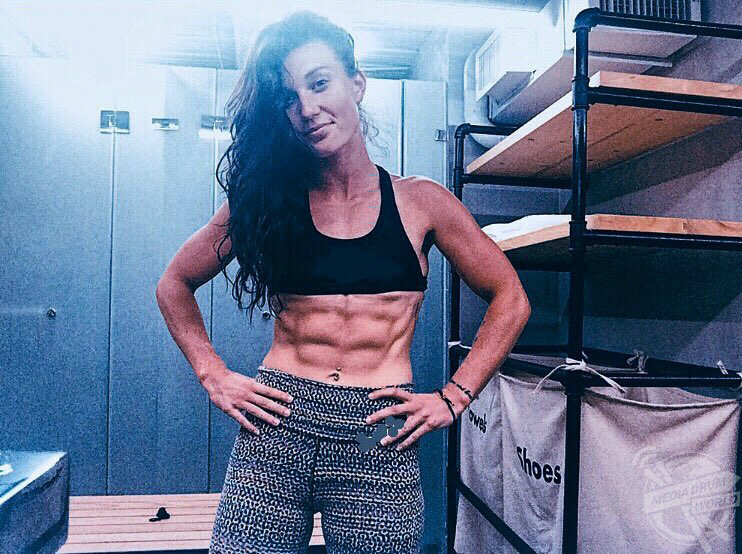 MEET the stunning British woman who is proving that a plant-based diet and a strong, athletic body to die for can go hand in hand. 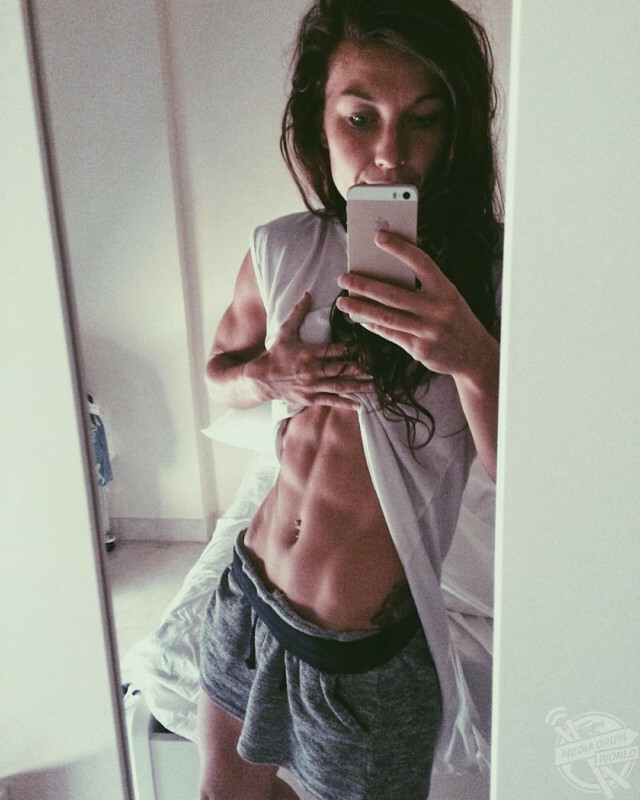 Among the images, Sarah Fowkes, 26 from Melton Mowbray in Leicestershire can be seen proudly displaying her rock-hard six pack which would be the envy of any fitness addict, whilst others show her working up a sweat in the gym. 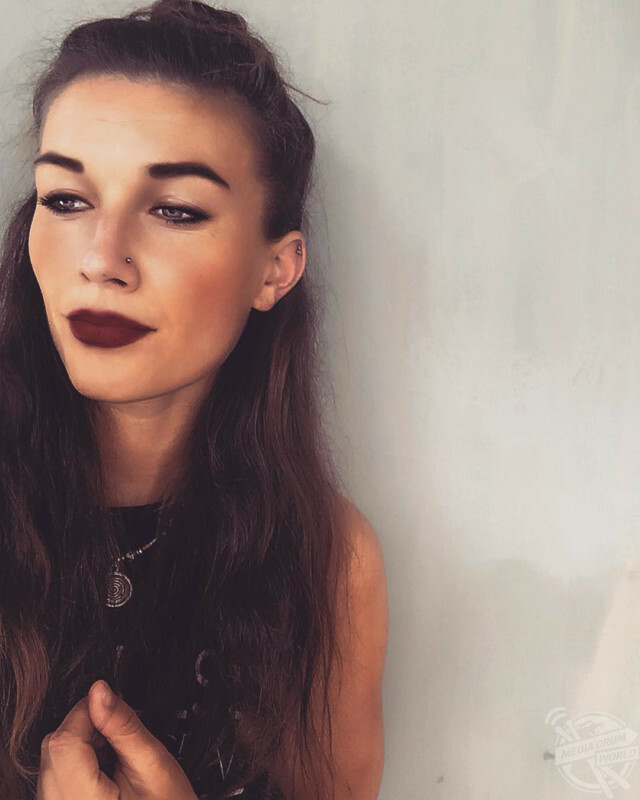 Fitness Instructor and Personal Trainer Sarah has been heavily into fitness since the age of 17, but it was only in January last year that she gave up her carnivorous diet in favour of veganism. “I have been vegan since January last year, my boyfriend educated me on a lot of things based on veganism, then I suddenly realised, Sarah you love animals, why are you eating them!? So, I gave up meat there and then,” she recalled. “I’m not living as a vegan to get the body I want, I’m vegan because I’m passionate about animals and what we are doing to the world. “You can get whatever body you want by eating right and exercising in a specific way, for me my diet is based on the world and not my body. Sarah went on to discuss how she got into the world of fitness during her late teens and how her new diet has impacted on her body. “I’ve always been passionate about sport and played competitively throughout my youth,” she said. 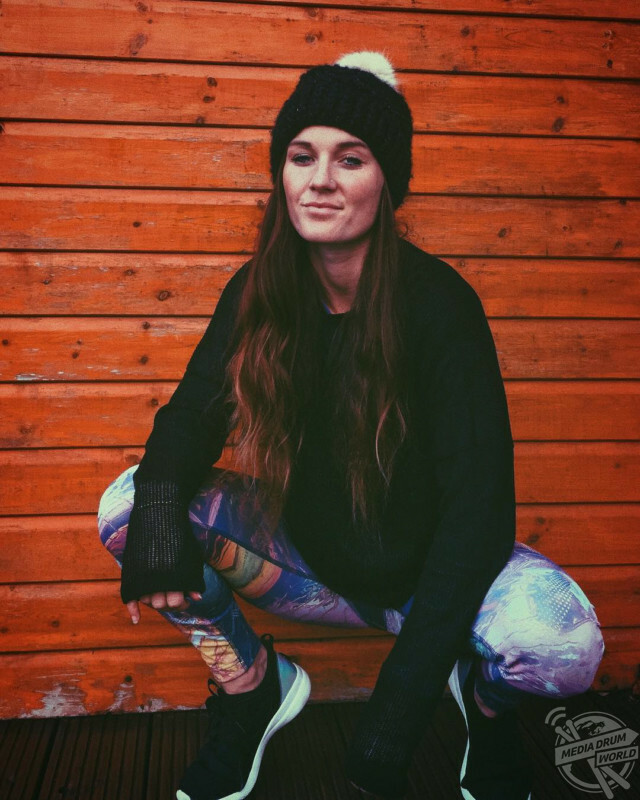 “I then moved on to fitness at the age of 17, which I’ve been doing seriously for the last eight years now and haven’t looked back, becoming a PT and instructor has changed my life and perspective and is now what I love to do on a day-to-day basis. “I’m one of those people that’s either all in or all out so I was all in from the start and my passion for sport and movement has always driven me. 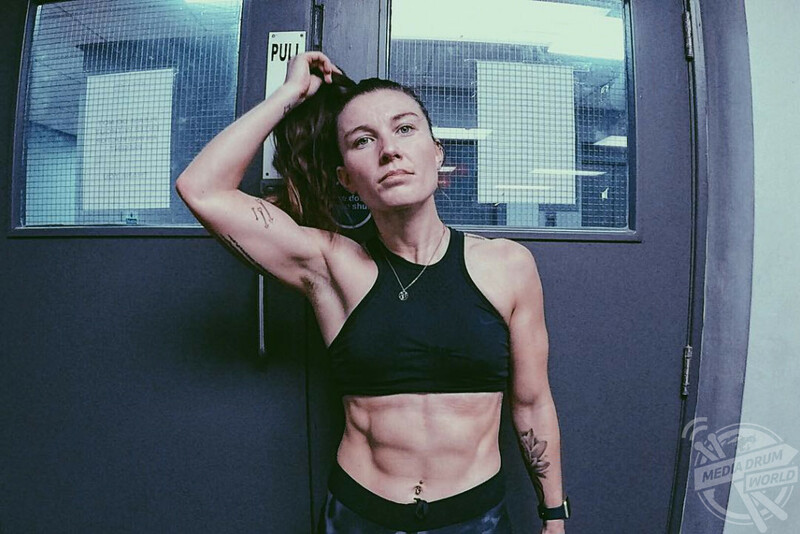 “I spend every day moving, not always at the gym but either teaching, running, boxing or swimming as I’m training for a triathlon, so I usually spend at least an hour every day doing something intense. “My body has gone through a lot of shifts, I’ve been lean, bulky, bigger and smaller but right now thanks to my diet I feel lighter, I feel clean, I feel great! 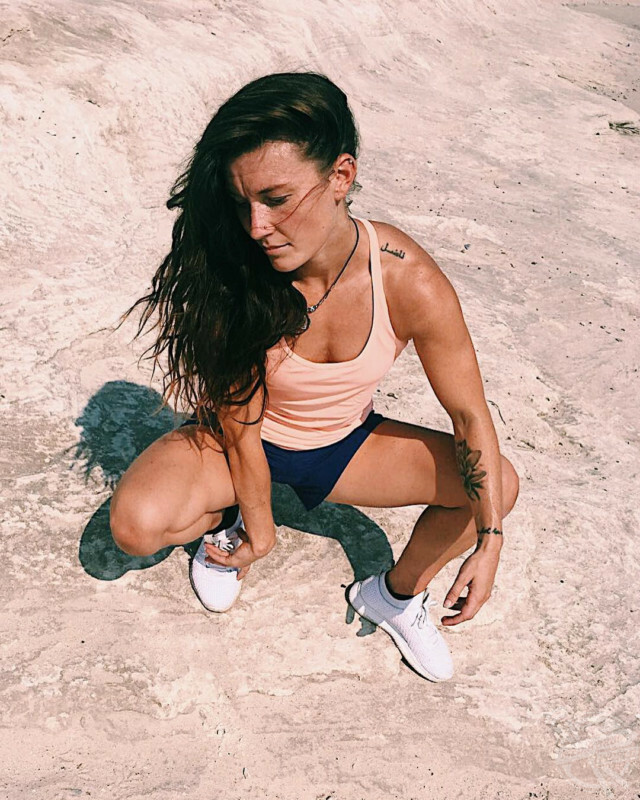 “Don’t get me wrong, it’s about what you do daily that changes your body, vegan or non-vegan, if you squat you’re still going to get booty gains, but in the sense of health I’m feeling much better within myself and I know I’m bettering the environment. “I eat around 2,000 calories daily because I am active and have a big appetite! These include good sources of carbs such as oats, beans, legumes and chickpeas. Finally, Sarah spoke about the importance of social media to what she does, describing the reaction she gets before giving to anyone looking to lead a better lifestyle. “I’ve always loved speaking so try I try to combine that together with my passions to put out good content,” said Sarah. “I generally get positive responses, I’ve been real and not everybody is going to get you, but that’s life, I’ve had some lovely messages from people saying how I’ve inspired them and that’s what I do it for. 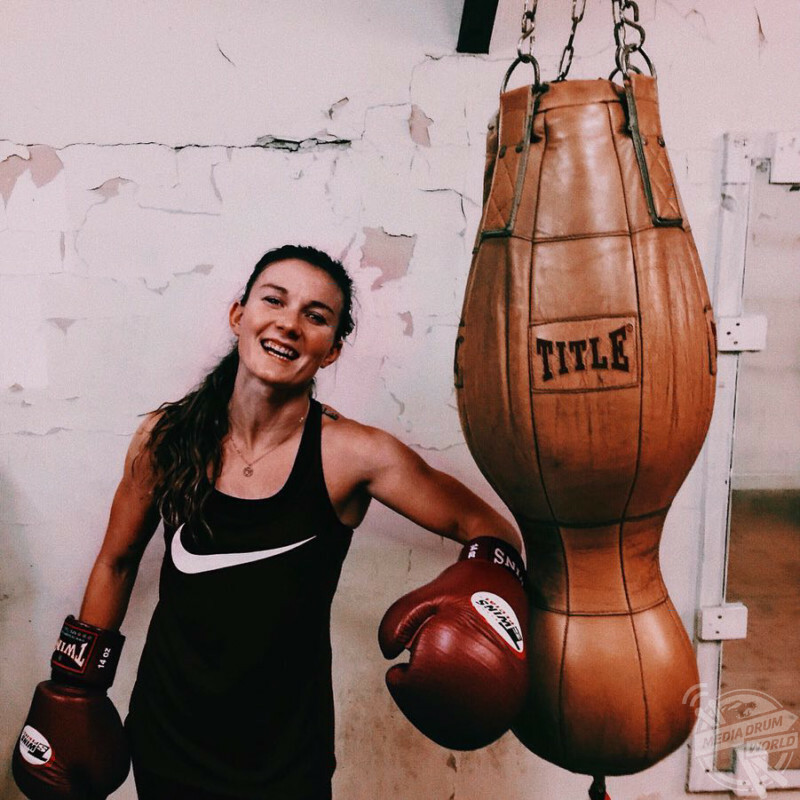 “I’d encourage anyone to do anything active that they enjoy and do it daily, if you love yoga, do it, if you love hitting things, go and box for an hour a day.